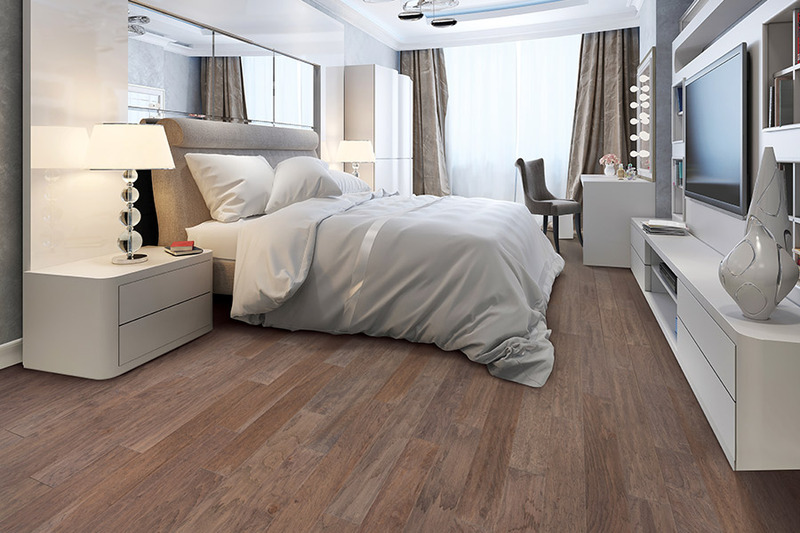 Hardwood flooring has been around for centuries, yet never seems to get old as a homeowner’s favorite flooring material. And there’s a good reason for that. 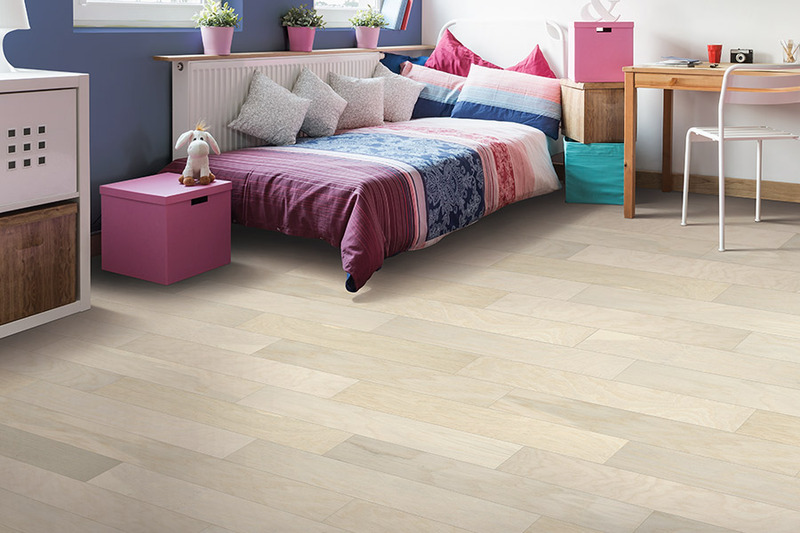 Not only is it one of the most beautiful floorings available, it adds an air of elegance to your home that few other materials can offer. 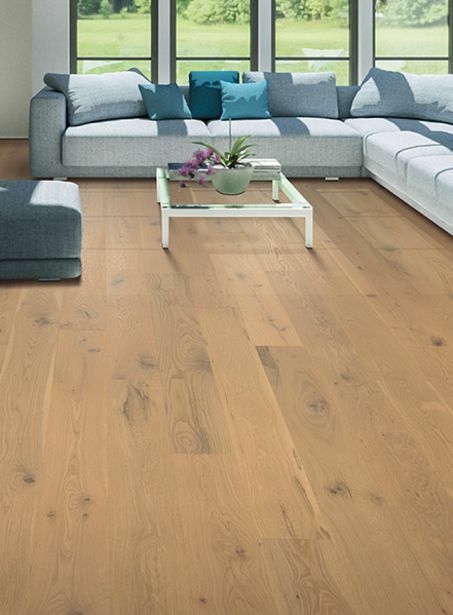 It’s also a great choice for those not wanting to refloor their homes for years to come,anditis much more durable than you might have been led to believe.While there are certain stipulations that have to be met, we’re sure that you’ll be thoroughly pleased with wood floors in your home. 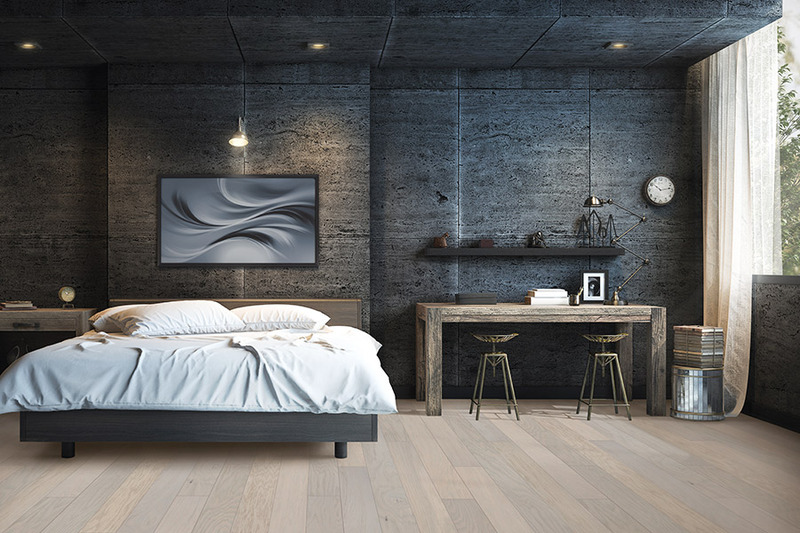 You have a lot more options when it comes to wood floors than you might think. If the idea of these floors stirs up images of dark, shiny, mahogany colored floors and nothing more, have we got news for you. Not only can you choose from a wide variety of wood colors and stain colors, you can choose from various looks and finishes as well. You could go with a domestic species, such as red oak or pine, or you could choose an exotic species such as Brazilian cherry or bamboo. For finishes, you have the ever-popular shiny classic finish, but that’s not all. Some people opt for a distressed look that adds a vintage feel to your home, such as what you’ll get with reclaimed or barnwood. You can also choose to have your finish hand scraped, which is much like the distressed look. 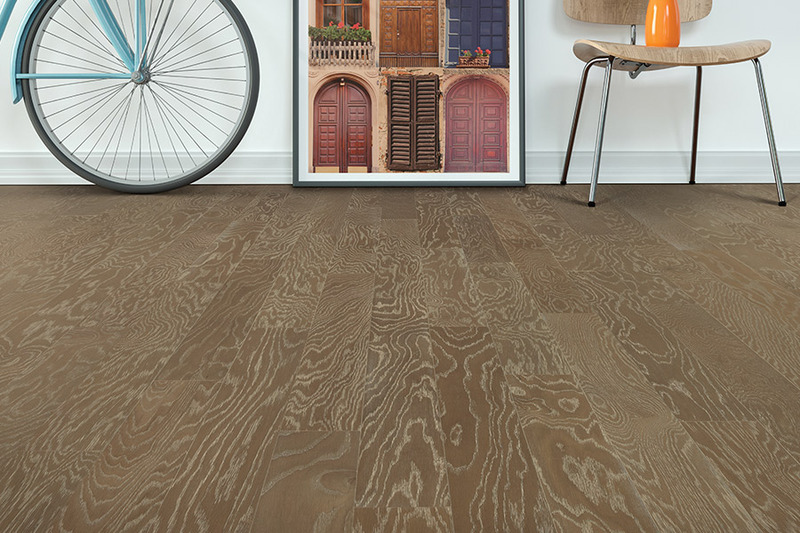 Decades from now, you’re likely to find that the wear and tear to your hardwood simply cannot be hidden anymore. The good news is that you don’t have to have new flooring installed. You can simply have your floors refinished for a like-new look, all over again. While hardwood is certainly more durable than you might think, it’s not a flooring that should be placed in basements. The temperature changes and humidity are just too much for it. 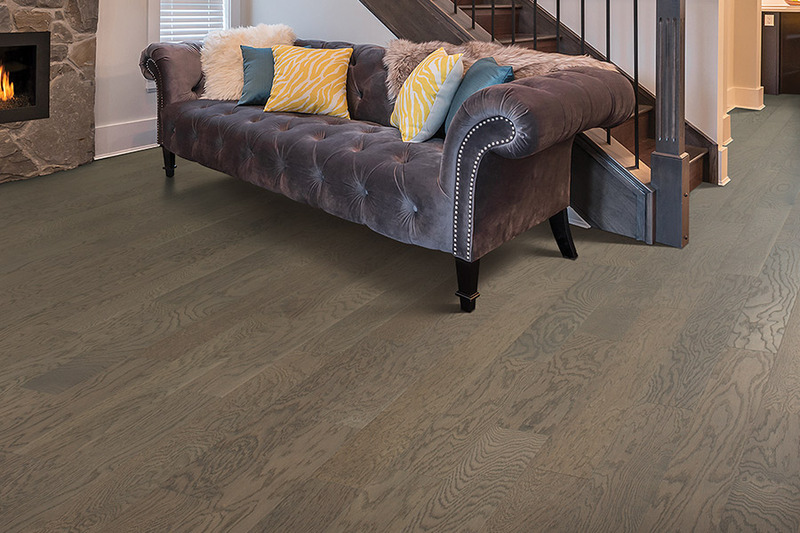 Owen Valley Flooring invites you to come visit us to find the flooring of your dreams. Serving the areas of Spencer, Martinsville, Bloomington, Cloverdale, and Ellettsville, our showroom is located in Spencer, IN. 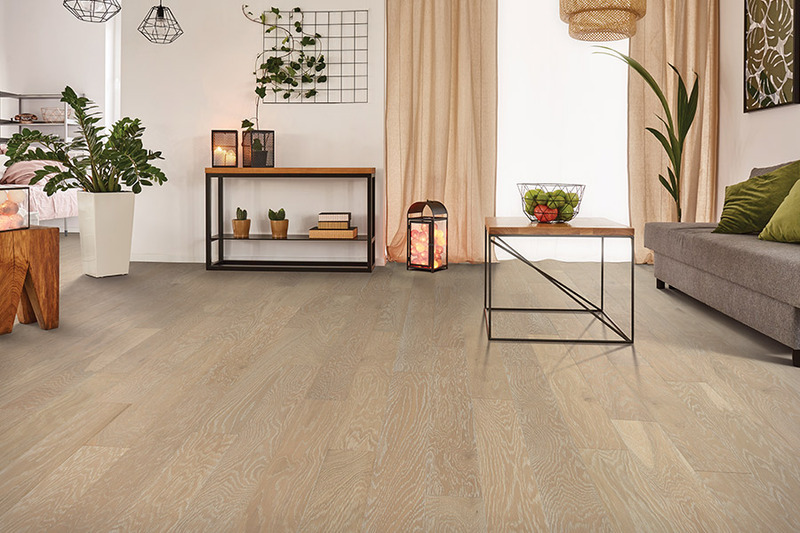 We would love for you to come by and speak to one of our flooring professionals who can help you find the perfect hardwood flooring for your own home.